Our old website required you to register a username in order to participate, but with our NEW website you can utilize accounts you already have! Follow the steps below to learn how to comment on a post. Scroll down to the bottom of of the post. Click in the “Leave a Reply” box. 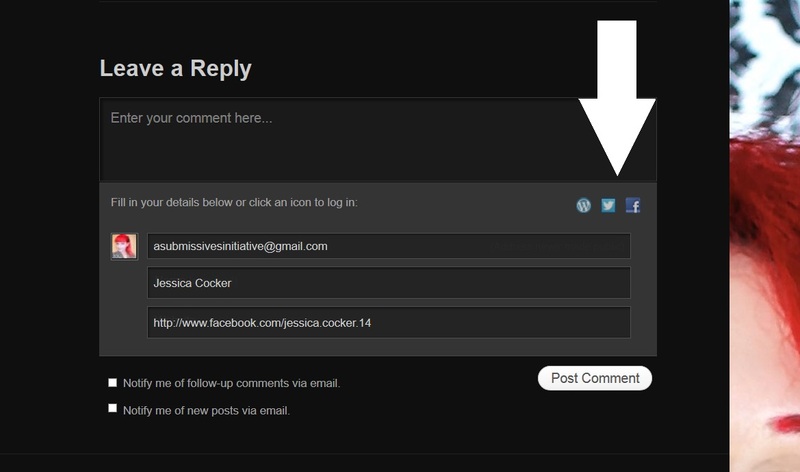 Once you are logged in, type your comment and hit the “Post Comment” button! Type in your comment and hit the “Post Comment” button.